Let me ask you a question, my fellow anti CCSS warriors. When it comes to objective critiques, do you ask yourself or someone very close to you for the help? If you’re like me, you determine to ask someone who ISN’T in your immediate circle of influence. That way I know I can better rely on things I didn’t take into consideration. I also know when I do this I can spare my close family/friends any fallout that may occur over whatever needed critiquing in the first place. 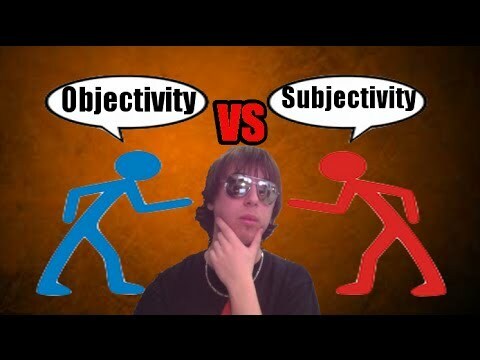 However, like we’ve seen with the CCSS Machine before, objectivity gets blown out the door when it relies on its own resources to APPEAR ‘on the level’. Let me give you the recent announcements that surfaced late last week as evidence about CCSS’s lack of objectivity. The author even goes on to share that the following Foundations which GAVE to CCSS to help create it, push it on us are the VERY same ones funding THIS ‘non profit’, “Consumer Reports” like group!! Now, while I couldn’t be happier to see real evidence that the CC aligned textbooks and other resources didn’t measure up, I have to wonder HOW truly objective EdReports can be. 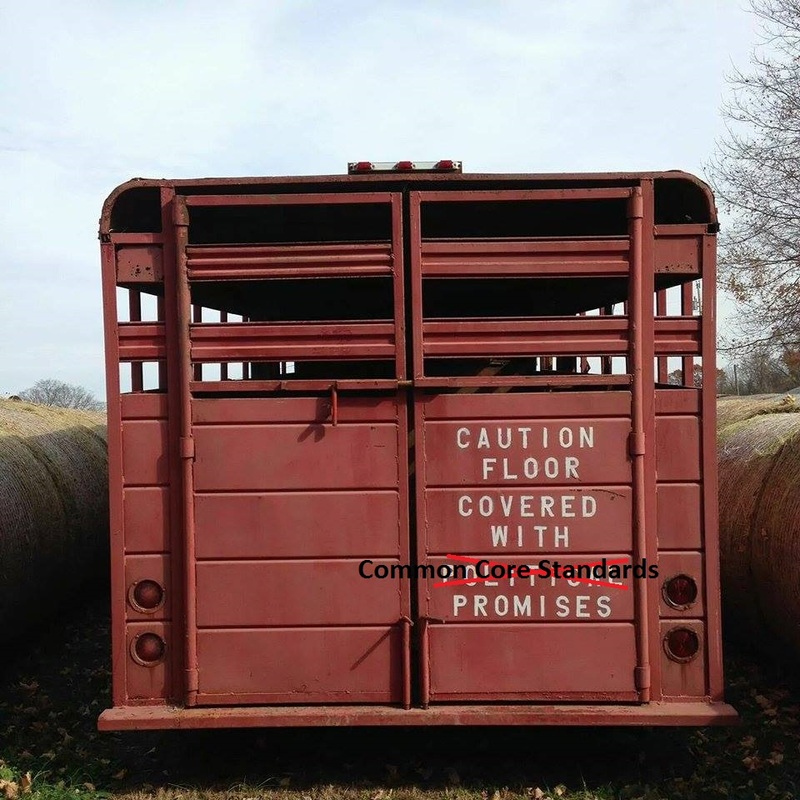 We know the CCSS Machine grinds out rhetoric, materials, and more lies than you can keep up with BUT to also state their own stuff stinks?? While on one hand this tactic can be consider brave (as in “I’ve made a discovery about myself and I can change it for the better.”), I am leaning more toward the side of ‘they’re up to something’. Think about it…too much time, energy, and money has been poured into CCSS! In my researched opinion this move is more like placing a screen door on a submarine and hope it doesn’t sink! Notice in the above, who created ER is somewhat identified, but there’s no date. Why the Annenberg spread? Why not the local schools or civic meeting houses? I think we warriors might be able to guess when you read what level of leaders meet at Sunnyland. (see: http://www.annenbergfoundation.org/) The website tells you world leaders meet here, top educational folks, diplomats, and many others convene here to shape many things which impact us all. The website for the Foundation has much evidence that we anti CCSS warriors know connects more dots in the puzzle of all things CCSS related. When I looked at some of the grants that the AF has given I noticed something we need to know. You can see some of the other grantees when you look at the “Milestones and Moments” timeline. (see: http://www.annenbergfoundation.org/about/milestones-and-moments) See if you can immediately spy any other CCSS tied groups. No telling how much of this $$ is for CCSS. Let’s Go Back to EdReports, Shall We? What was measured was ONLY the student text and the teacher text. So, if there are homework resources, for example, those DIDN’T get the EdReport “Consumer Report” like treatment. So, while the one page says they critique quality materials, anything OUTSIDE of the text books isn’t being measured. Remind me, how’s THAT objective? You have to look at all the resources, otherwise it’s a false positive! C’mon, does the CCSS Machine think we’re really that fallible? If the CCSS material or resource got at least a 10% market share, it was critiqued by the over 20 hours of ER training those who perused the resources received. If at least 2 state level educationally minded groups approved or has suggested the resources for use, it was critiqued. See this screen shot of the ‘quality control’ model for finding out if the CCSS materials/resources are up to their task. It wasn’t until I watched the short video provided by EdReports that I understood WHY those in support of the Core created this ‘Consumer Reports’ like non profit. It’s to ensure that if a product says CC aligned, it better be aligned 100%. See the video for yourselves and see what you take away from it. Oh, by the way, EdReports calls Durham, NC home. That was buried on the ‘Contact Us’ page of ER’s website. So while we don’t know when exactly ER was crafted, we at least know which way the CC wind is blowing. I can’t help but be reminded of whom ever leads our leaders, is in control. If we look at the CCSS Machine’s creation of a supposedly objective task, add the CC subjectivity and then glory in the fact that a collaborative group gave it the pass or fail, we can then somehow rest than all is well in CCLand. What a load of crap, CCSS Machine! What an insidious thing to do to your country. The amount of CCS projects, programs, initiatives, and propaganda equals the level of floor decorations in this trailer!